Mediacpm.pl ad network review,rates,payment proof. Here i am listing and describing a new ad network named Mediacpm. Mediacpm.pl is CPM means Cost per miles ad network which pays publishers on basis of per 1000 impressions.Its purely Banner CPM ad network and dont have any other advertising options like Popup popunder advertising.So Ads from this network will not annoy your visitors. Mediacpm is trustworthy and reliable ad network which is based in Poland country started in 2014 and growing continuously. Is mediacpm is Scam or trusted ad network? 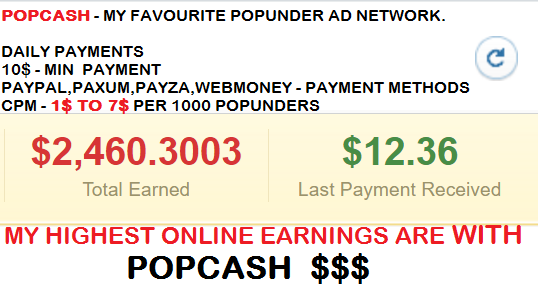 1st i want to clear that its Mediacpm.pl and before there is ad network named mediacpm.com .Mediacpm.com and Mediacpm.pl are different and their owners are also different.Yes Mediacpm.com is now closed and is scam ad network. 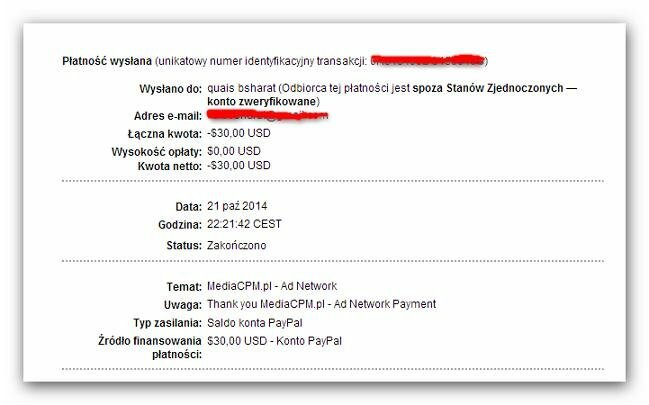 But Mediacpm.pl is genuine and legit ad network paying publishers on time and won the trust of thousands of publishers. Some of features of Mediacpm is listed below. It provides powerful and beautiful user interface with lot of tools and features that make your work easy,faster with beautiful experience. Their servers are very good so you will not suffer from downtime.and every click and impression will get counted.Their support is also outstanding they replies within 48 hours with surity. Currently it provides only paypal as a payment processor with 10$ min payment.They generally process your payment 7 of every month (NET30).But sometimes they process it within a week. 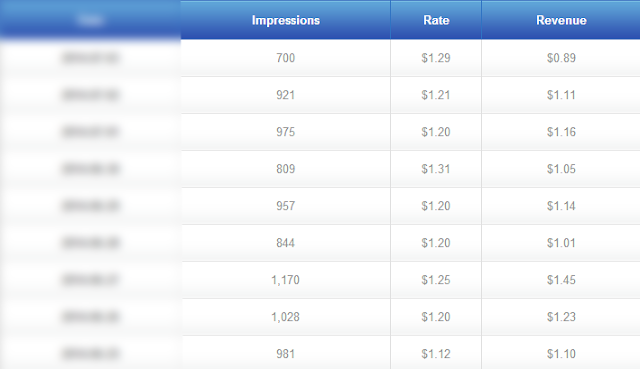 Mediacpm banner ad network cpm rates. Their Cpm rates are Mainly depend on Tier of traffic means country of your traffic.Tier 1 will get highest rates. Overall mediacpm have good cpm rates for your worldwide traffic. Read More :H12 media review -cpm network. No traffic requirements at all. Accepts worldwide traffic with good ecpm. All types of websites and small blogs also get accepted. Hitleap,Autosurf traffic accepting cpm network? Some of publishers are reporting that they are accepting hitleap and autosurf impressions/Traffic.But i am not sure because i don't do fake things like this. Try on your own risk.Don't blame me if your account get banned. How can i earn Money with Mediacpm banner advertising network ? You can earn money by showing advertisement banners on your websites as well as by referring other publishers to work with them.Then you will earn some additional income by earning 7% commision on every cashout of your referred publisher. Which ad formats are provided by mediacpm? Mediacpm is Pure banner ad network. below sizes of banners are available. Special Loyalty Program for Below countries? We have also launched a new loyalty program for users with traffic from US, GB, IN, CA, AU, RU, DE, JP, FR, CN, IT, ID, KR, BR, SA, MY, HK, SE, NO, NL, PL, CH, TR, TH. 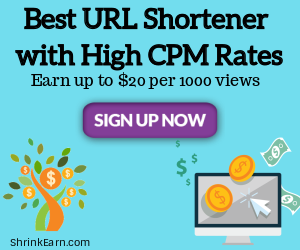 For the best sites with the most entries, we increase eCPM rates! Only websites take part in the campaign, not blogs, bloggers and blogspots. If you have such impressions, please contact us to arrange details. We guarantee high rates and frequent payouts !!! Wait for approval once you get approval click on Ad tags in same menu and paste ad codes in html of your website.same way we added meta tags. Must Read - Adsterra Review ,Adsense Alternative Cpm adnetwork.